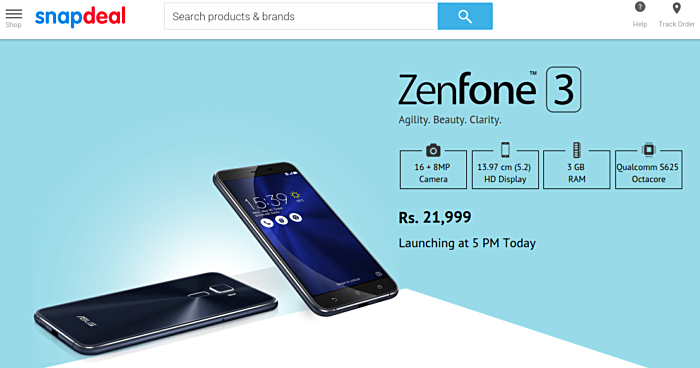 The Asus Zenfone 3 is yet to be officially launched in India (the event is scheduled to kick off today at 4PM IST), but one online retailer has gone ahead and revealed the pricing information for the device. A offer page on Snapdeal has revealed that the device will carry a price tag of INR 21,999, which translates into around $330 at current exchange rates. The page further reveals that the device will be available in two variants, having 5.2-inch and 5.5-inch display, respectively. 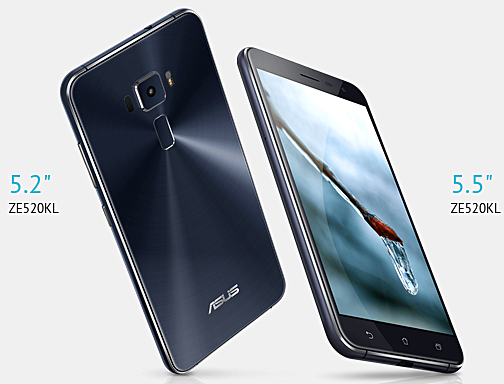 The INR 21,999 price is apparently for the model with 5.2-inch display and 3GB RAM. The retailer will start selling the device today at 5PM IST. Its built like a jewel though...the build material and quality of finish is amazing....ive seen it myself. Camera particularly is really good. This thing can click daylights out of low-light scenes.